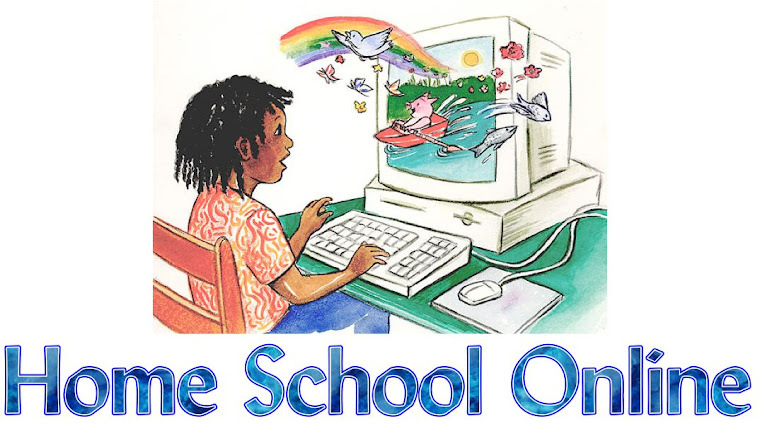 Home School Online: Top "3" Tools Of The Trade! Top "3" Tools Of The Trade! Top “3” Tools Of The Trade! Prior to beginning our homeschool journey I was a nurse supervisor and worked with a variety of patients. Each day I had a set of tools that helped me to be more productive in my job. My stethoscope, my watch, my favorite pen, a small notepad to make sure I didn’t forget little questions that would pop up from patients while passing medications or working on wound care. 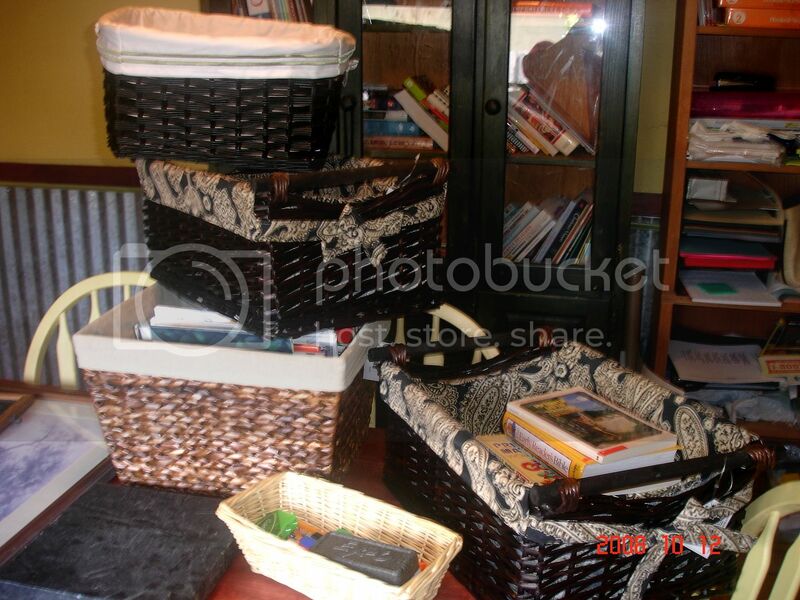 As a homeschooling mom I have found that I also have my own set of tools that work in my home. These simple things bring success and less stress. I thought I would share mine today and hope that you will do the same. After all, we’re “Better Together”! 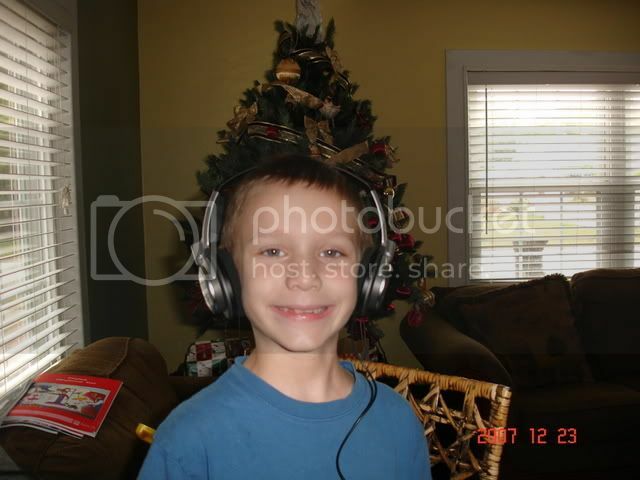 Last year, I read about a mom on the Time4learning forum whose speech therapist told her to buy noise canceling headphones for her son to help him stay focused on the lessons. She shared how successful they'd been. So my husband and I went out and bought a pair ourselves. WHOA! They really do make a HUGE difference. These headphones actually have a microphone on the outside so when low frequency noise tries to come into the ear the speaker on the outside of the earphone diffuses it thru tones of it's own. Those noises can interrupt communication in the brain. I have found noise reducing headphones help my children grasp information and hang onto it better. They require one AAA battery and your set to go. We bought ours at Radio Shack. I absolutely LOVE our small dry erase lapboard. It is PERFECT for Time4Learning! I use it with all the boys when trying to re-enforce a skill they are struggling through. Mine even has a cute little eraser that fits perfectly on my desk, right next to the computer. It’s perfect for working through math problems or even to take notes. When son #1 finishes he simply wipes the board for the next brother. What tips or tricks have you found work well in your home? Are You Part Of A Homeschool Support Group? Your Baby Can Read…But Should She? Where In The World Are You? ?